Maninder Singh is an Indian actor known for played the role of Indian independence activist Ananta Singh in the film "Khelein Hum Jee Jaan Sey" released in year. 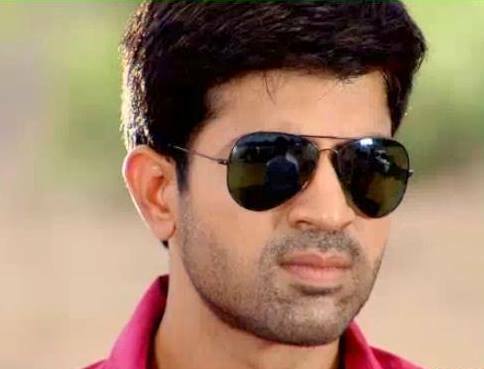 He played the lead role in the suspense thriller television show 2612 (2012) as Randeep Rathore and reprised the same role in the next season titled as 2613. In 2014, he was also seen in the popular television show CID portraying senior CID cop. These day he is looking newly launched channel Star Bharat popular show "Kya Haal Mr. Panchal".